Theresa May has reportedly said she will resign as Prime Minister of the UK once her deal is delivered. After meeting with the Conservative 1922 Committee, May has reportedly said she won’t stay to lead the next phase of the negotiations. If her deal is backed, she’ll go. However this will all depend on whether her deal gets passed by parliament as one of eight options members will be voting for. The news comes after a long series of failures for May and her government in their attempt to deliver on 2016’s Brexit referendum decision. After more than two and a half years as leader of the Conservative party the continued efforts to push through the ‘will of the people’ has finally taken its toll on the embattled politician. According to The Guardian, Downing Street has released extracts of what May said to Conservative MPs at the 1922 Committee. 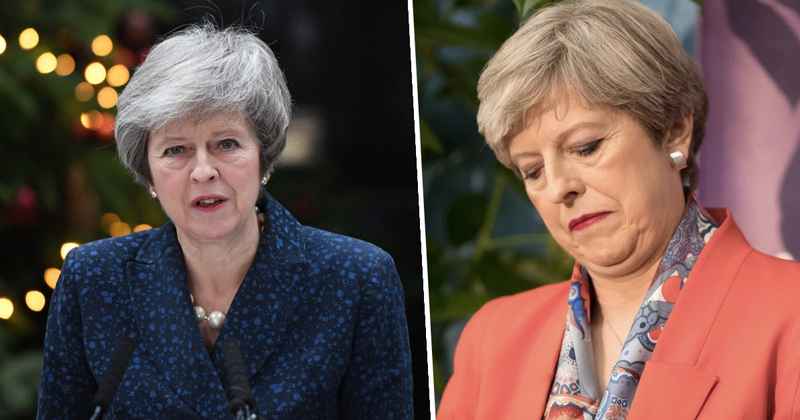 With May having lost the trust of both the country and her party, tensions only grew as the prime minister attempted to negotiate a deal on Brexit before the looming deadline of March 29. 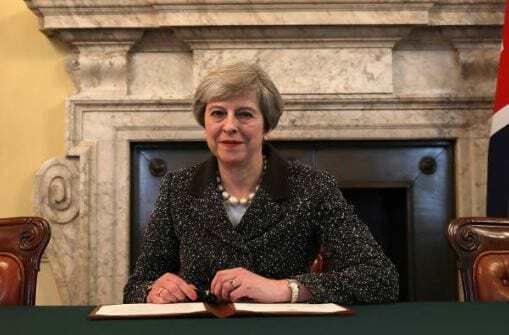 As the deadline fast approached, May – who had spent more than two years working on the deal – brought her proposed terms for Britain’s exit from the EU to parliament on January 15. Crushingly for May, her deal was rejected by 432 votes to 202 in a historic Commons defeat – the largest defeat for any sitting government in history. May’s ‘Brexit Plan B’ was rejected once more in February by 303 votes to 258, further undermining the prime minister’s credibility. A third vote scheduled just days before the March deadline was cancelled by May, who admitted she would lose the vote. 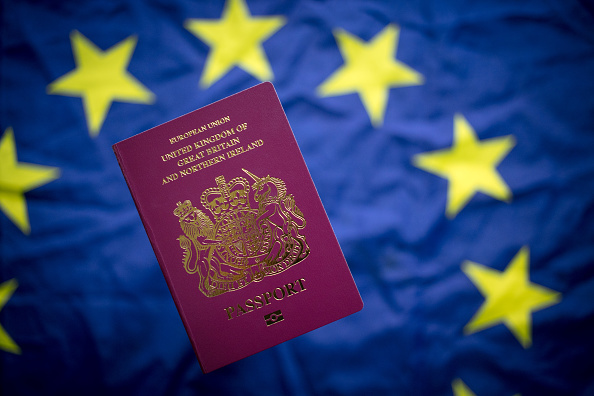 As such, Brexit was delayed and the prime minister announced on March 21 she had received permission from the European Council to extend the deadline until April 12. Further putting May’s future in doubt, MPs defied the government on March 25, temporarily taking control of the Brexit process by 329 votes to 302. In the rare move, MPs voted in favour of an amendment which would give them control of parliament’s agenda on March 27. With uncertainty abounding, one thing was for sure: May has lost the confidence of the country and will no longer continue as prime minister – providing her deal goes through. May won the Conservative leadership after David Cameron’s resignation from the role following the decision of 51.9 per cent of the United Kingdom’s voters to leave the European Union in 2016. In March 2017, May triggered Article 50 to start the process of the United Kingdom leaving the EU. The following month, despite repeatedly indicating she wouldn’t call a snap election, May announced she would hold a general election to galvanise her position and prove her mandate from the electorate to continue the UK’s exit from Europe. The June election resulted in the Conservatives losing seats to the Labour party and their majority in the House of Commons. However, the Tories remained the largest party and formed a minority government with Northern Ireland’s Democratic Unionist Party. 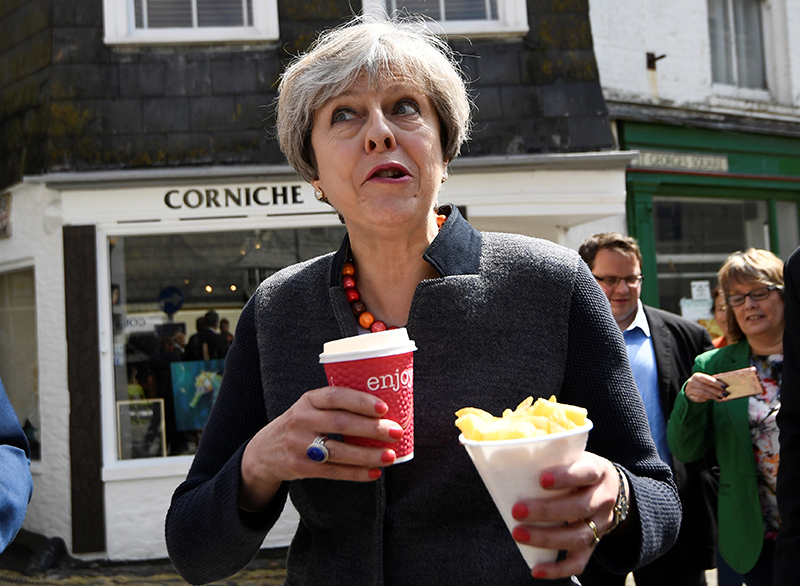 May faced crisis after crisis and criticism after criticism. One such being the huge backlash for refusing to meet with survivors of the Grenfell Tower disaster less than a week after the election. Then there was the Windrush Scandal, concerning people being wrongly detained, denied legal rights, threatened with deportations and being wrongly deported from the UK by the Home Office. Many commentators linked the travesty to the ‘hostile environment policy’ brought in by May during her time as Home Secretary. The prime minister was also criticised for refusing to condemn Donald Trump’s Muslim ban by members of all political parties – including her own. Her invite to Trump for a state visit didn’t go down well either. But there were highs as well as lows; May proved she could throw shapes several times. Once on a trip to a secondary school in South Africa, and just a few months later she took to the Conservative party conference stage busting a groove to ABBA’s Dancing Queen. With the world wondering what we were thinking deciding to leave Europe, we could all see we had someone with a sense of humour to get us through whatever the hell that would entail. If it ever goes through. It’s been hard work following politics throughout Theresa May’s run as Prime Minister; I can’t imagine what it would have been like from inside Number 10.